On Sunday, May 13, 2018, at approximately 10:26 PM, Santa Ana Police Department responded to a report of a shooting at 300 S. Halladay Street in the City of Santa Ana. Upon arrival, officers located three adult victims suffering from gunshot wounds to their upper bodies. Orange County Fire Authority Paramedics responded. The victims were transported to local trauma centers. Two of the victims (24 and 29 years old) are listed in stable condition. 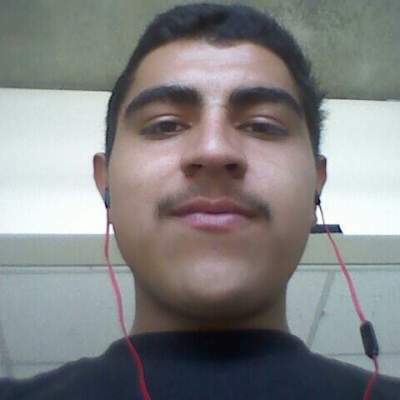 The third victim, Noe Cabanas, 22-years-old, was declared deceased by medical staff. The shooting appeared to be gang related. Detectives from the Santa Ana Police Department Homicide Section responded to the scene to investigate. The investigation is ongoing. Anyone with information is asked to call SAPD homicide detectives at (714) 245-8506 or Orange County Crime Stopper at 1-855-TIP-OCCS. This case may be eligible for the City of Santa Ana’s Gang Homicide Reward Program.